Hong Kong-based Bitcoin firm Bitspark, which initiated the world’s first cash in cash out Bitcoin-leveraged remittance solution last November with service to the Philippines, announced this week the launch of a similar service for Indonesia. Bitspark has partnered with ArtaBit, an Indonesian payment solution based on the Bitcoin network, for this new initiative. Users of Bitspark’s remittance services need no prior knowledge of Bitcoin to reap the benefits of the digital currency and its underlying technology to remit money. 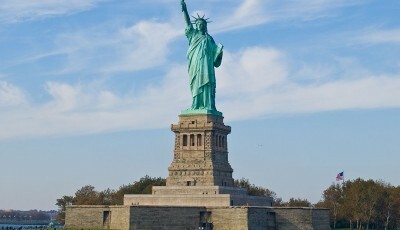 In an interview with CoinReport, Harrap said that in conjunction with ArtaBit, Bitspark can offer remittance dispersal at both post offices and banks in Indonesia – the favored pick-up locations in the country – while its competitors can generally only do one. This brings different logistical challenges and pricing variations depending on the region. 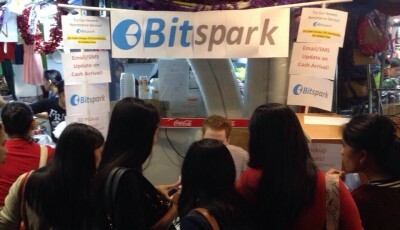 Bitspark’s pricing for Indonesia is different than that for the Philippines, although the price is the cheapest for remittance, Harrap said, as many of Bitspark’s competitors offer higher flat fees and rates quite close to the spot FX rate, so the company’s advantage comes from its lower flat fee: $25 Hong Kong dollars (HKD) versus $28 or $30 charged by competitors. Bitspark is pleased with its exclusive relationship with ArtaBit, which connects its customers in Hong Kong with the pick-up methods available in Indonesia. Bitspark has learned a lot since it debuted the Philippines remittance service two months ago. The company has many returning customers and people recommending the service to their friends, along with regular business customers. Harrap said Bitspark has reduced its fees for a higher-value remittances to a flat fee of $15 HDK for transactions less than $8,000 in response to customers looking to send larger amounts per month. 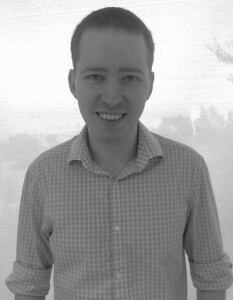 The company has also partnered with employment agencies in Hong Kong to expand its network. Bitspark looks forward to building upon its partnership with Rebit.ph, which handles disbursement in the Philippines. 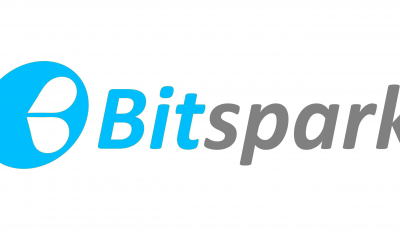 In addition to remittance services, Bitspark operates a cryptocurrency exchange, which launched in limited beta in October with Bitcoin, Litecoin, Dogecoin, Cloakcoin, Blackcoin, and Peercoin. The company has added many new coins to the exchange since then, with the most recent additions being Viacoin, Vericoin, and Magi. Bitspark allows users to vote on which coins they’d like to see offered on the exchange. Pandacoin, Archcoin, and Syscoin won in the latest voting round and will soon be added to the exchange. Harrap said in the coming weeks and months, Bitspark intends to add support for a number of additional languages, which is part of the company’s push to be the regional exchange for Asia.